There aren't enough food, service, value or atmosphere ratings for Lib Burger, France yet. Be one of the first to write a review! Stopped by for a kebab and was pleasantly surprised that it tasted so good. The food was very fresh and tasty. The service was excellent and the prices were good. I highly recommend this place for sandwiches a d such. I really like this little place . 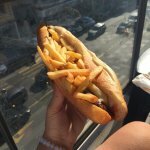 i buy baguette with french fries . 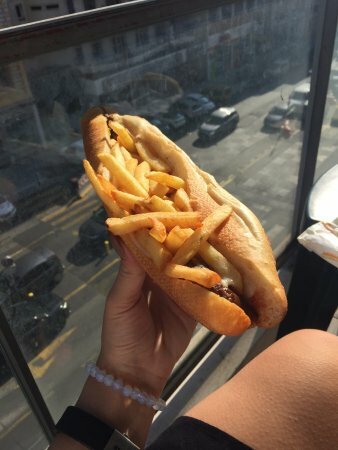 when i see this baguette im little suprised but this is a delicious . Get quick answers from Lib Burger staff and past visitors.